Do You Have A Construction Project We Can Assist You With? Many years in the building industry has taught us to source the best quality building products and the use most innovative tools to ensure exceptional final results. 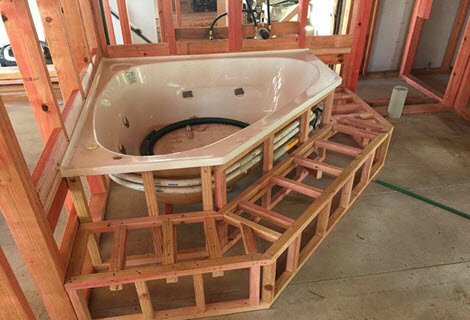 These tools allow us to get the project done faster, more accurately and deliver a higher quality home thereby saving you you’re hard earned dollars. We cost your projects to get you the biggest bang for your buck while focusing on delivering an exceptional return of investment when you go to sell. Unlike many of our competitors we don’t cut corners just to save you time or money. 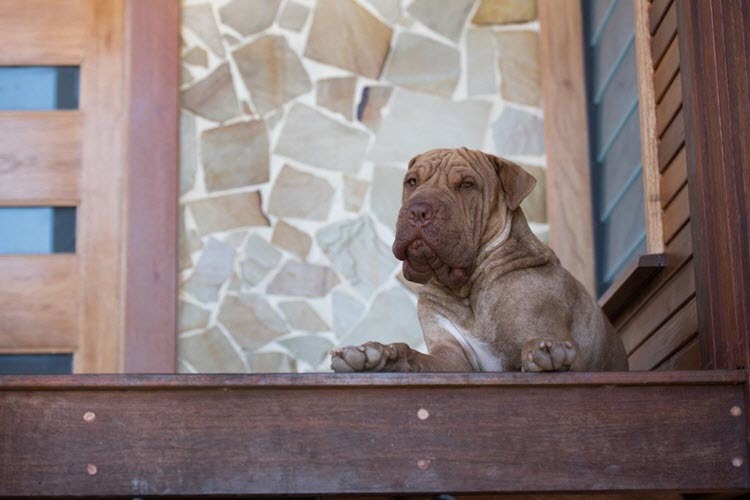 All products and techniques used are 100% Guaranteed by us personally, and have been aged tested for Townsville’s tough climate conditions. We only use and recommend our top choices of the best brands in the world, putting safety and reliability first when building for you, your family & anyone we do business with. When we leave the job site, you can rest assure knowing what we built can be enjoyed for life. Locals supporting locals. We are proud to have been born and bred in Townsville, North Queensland. Our clients, like us, are part of the overall community. And often, we become lifelong friends. Plus, unlike some of our competitors, we keep and reinvest our dollars straight back into our own local community. We only employ local Townsville carpenters and are proactive on growing our amazing community, supporting local businesses and keeping our town abundant and thriving. Why Invest With Finch Constructions as Your Local Townsville Builder? 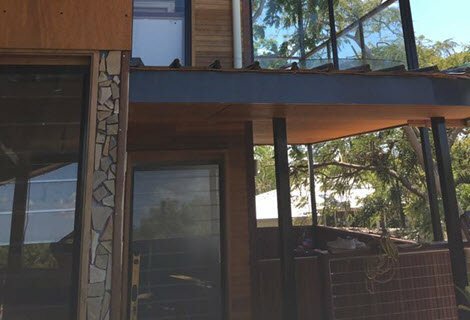 Finch Constructions understands the sacrifice that Townsville aspiring homeowners and house renovators make when embarking in probably one of the largest investments in their financial life. That’s why it’s our primary mission to provide the highest quality construction and renovations service at the fairest prices matching with the quality stamp of our Signature finish that we give to every job. 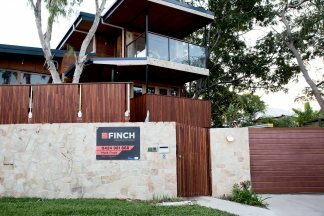 Finch Constructions are quickly trending to take the title as one of the fastest growing building and renovations companies here in North Queensland. 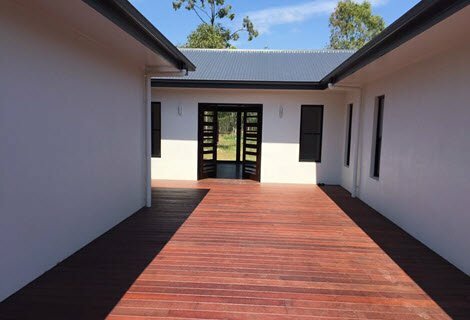 Finch Constructions Qld has earned the status, and respect as one of the best in the industry, and have set their standards for providing smart, innovative, pragmatic and superior construction solutions for their clients and their clients requirements and specifications. 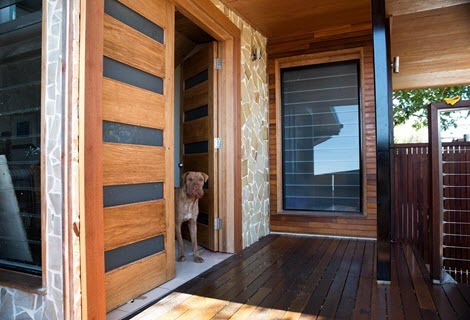 Finch Constructions has a proven track record of providing stress-free experiences while at the same time providing quality work on time, within budget and whatever result you wish to achieve whether it be commercial or residential building. What separates us from our competitors is our strategic planning approach we implement on all our projects, and our proven project analysis process that guarantees we are hitting your desired outcome and requirements in a reasonable amount of time. You’ll have a dedicated project manager who will oversee the entire project from start to finish in order to deliver you the superior finish that you deserve. What you Need To Know Before Hiring a Home Builder? You don’t just want a contractor or a home renovation expert just to agree with you to get the job and get it done. You want an expert that is going to ask you the right questions, lead you in the right direction and to diagnose exactly what it is you “really need” in a renovation or new building project. There are plenty of builders out there that are more focused on just getting you to agree to give them the contract. The difference between Finch Constructions and our competitors is, we deliver what you actually need in order to have a safe and reliably built home. No Fluff, No Smoke and Mirrors, No BS… Period. Our results speak for ourselves. 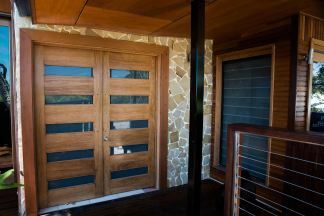 If you are more inclined to be fixated just on the price and not on quality results, we are not the builders for you. We would love to work with everyone but cannot please certain types of people and choose not to work with them. 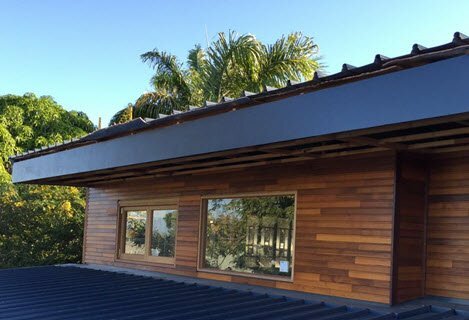 If you are serious and ready to work with a builder in Townsville that has integrity, local respect, trust and a proven track record of successful builds & Townsville renovations, then you need to fill out our quote form or give us a call now. Building a property whether commercial or residential is probably the largest investment you will ever make; therefore, it goes without saying, you need to be careful with who you entrust on such an investment. Choose the wrong builder, and expect nothing less than disastrous results, no question about that! But it’s not difficult to get the right builders as long as you are ready to weed out those who want to cut corners. Here are few things that can help you when shopping for the right builder. 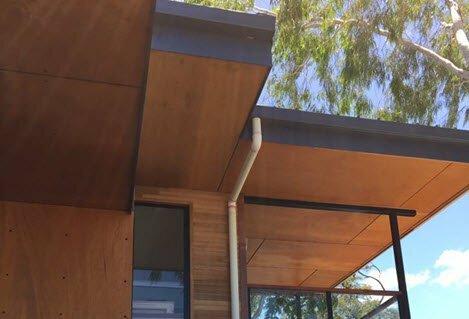 Many local builders in Townsville you will come across, claim that their projects are most quality constructions,’ but if you ask them to provide details to support such claim, they will most likely all same the same story. To you as a homeowner, quality construction is the key and you need to get a local builder who completely understands that. Quality construction means, functionality, lack of defects, performance, durability, and fitness to your purpose. From a layman perspective, this means that the property need to be safe and sound, remain inhabitable for as many years as possible, and won’t have huge and maintenance costs in the future. Also, it must have good resale value should you decide to sell it. 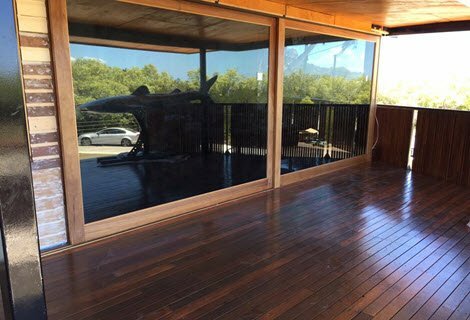 This goes for kitchen renovations in Townsville, bathroom renovations, or even a complete new deck builder, Finch comes highly recommended! How long do you think a full quotation takes, weeks or days? When it comes to building an entire project, pricing is not something you should take for granted. At early stages of strategic planning, a homeowner may need to seek the service of a financial planner to evaluate the economic and financial feasibility of the construction project, particularly when it comes to provisions in the local councils. When it comes to the builder, they need to provide 100 percent transparency when quoting your project from concreting the foundation to hammering the last nail, and this is a process that can take weeks. Even if it’s a simple build project get a builder who is conscious of your budget and one who will help stick to it. 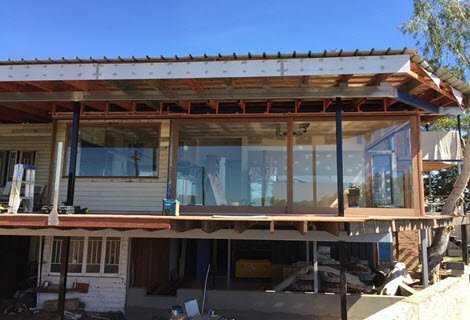 You need a builder who will work with you every step of the way to produce a practical customs home that will meet your vision. A builder whose portfolio only has contemporary structures may not be your best fit of you are seeking a traditional kind of a structure. Look for a builder whose portfolio involves several designs and someone who is ready to guide you through the design process as well as selecting the suitable materials. The person trying to convince you to pick the company as your Townsville construction company matters, but he may not take part in the construction of your Townsville home. Find ways to meet with other members of the team, estimators, or field project managers, designers, and even the office personnel. Know exactly what to expect from them. Obviously, you need to hire a builder who is licensed and insurable. The QBCC Act states that any builder or person who intends to undertake any building work have a builders license of the appropriate class. Other than liability insurance, the builder should be able to have and recommend other insurance that will be needed before and after completion of your project that will not just protect your home, but also its contents during construction. 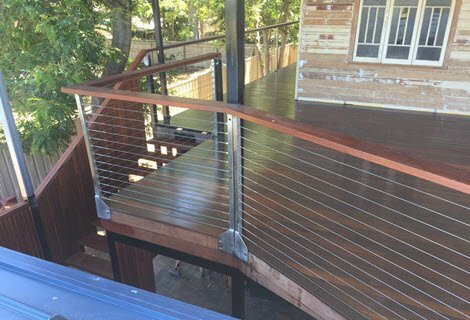 You do not have to hire several builders to complete the project; Finch Constructions has a combination of multiple trade services including quality Carpenters Townsville. 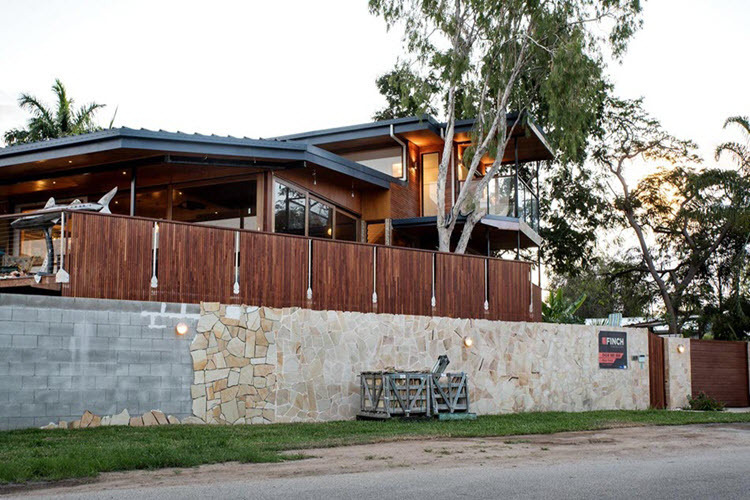 Other than that, Finch Construction builders Townsville will also provide you with an in-depth and a comprehensive quote, which is transparent and competitive. 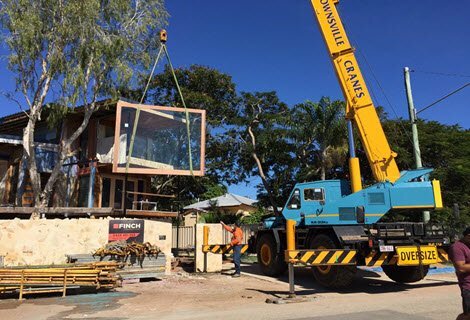 Being a veteran in the Townsville community, Finch Constructions understands local need, therefore delivering a large variety of services in the same day is possible. They will oversee your build project from the start to the end ensuring you get the home you have been dreaming of, without compromising the quality or value of your project. Feel free to contact us with any requests or questions you may have. We usually respond to all inquires within a day.